Note: All opinions are my own. All photos used with permission of Prime Publishing. 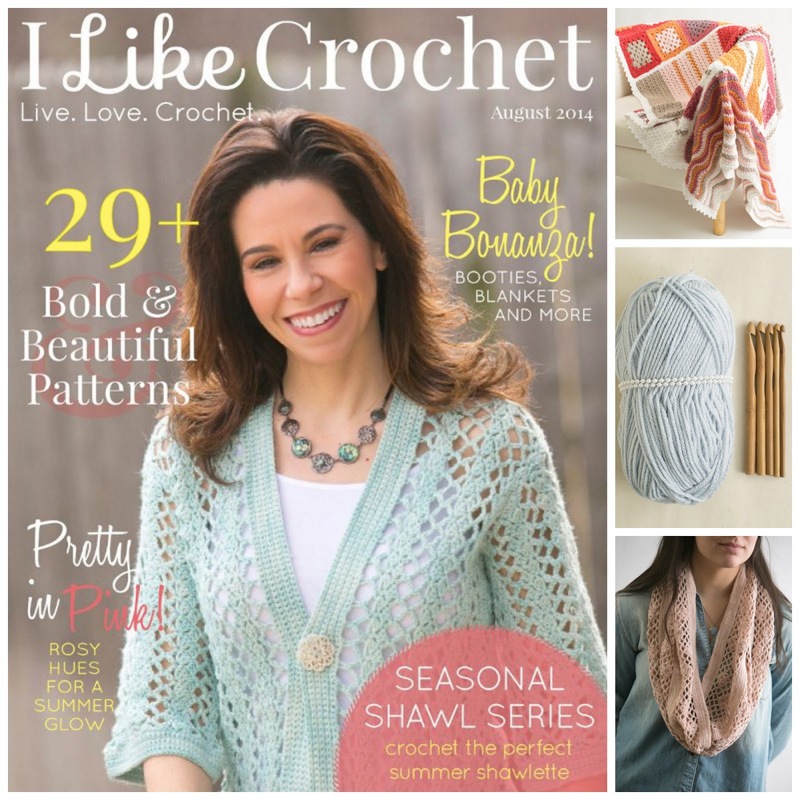 I Like Crochet Magazine is a brand new magazine to join the crochet world. Its first issue debuted this month...I was recently gifted a copy and am excited to tell you all about it! All photos used with permission of Prime Publishing. 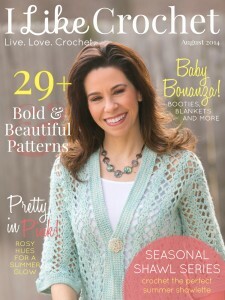 The magazine is bursting with patterns in lots of categories, from afghans to shawls, several hats and even jewelry. 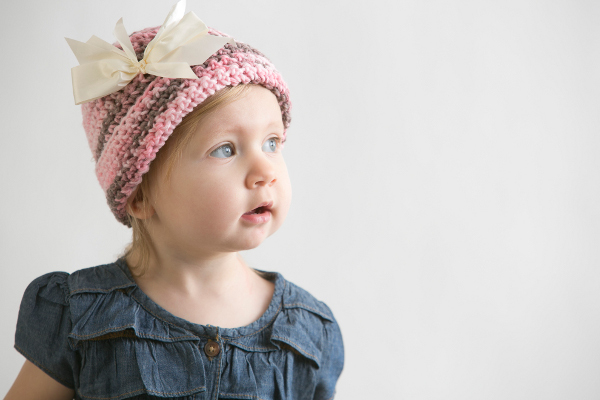 I found that the patterns accommodate all skill levels and regardless of where you are on your crochet journey, there's a project just for you. Plus, I saw some very nice projects to make for the home. There are also tutorials and interesting articles too...my favorite was about "Crocheting A Community" by the wonderfully talented Marie Segares from the Underground Crafter. 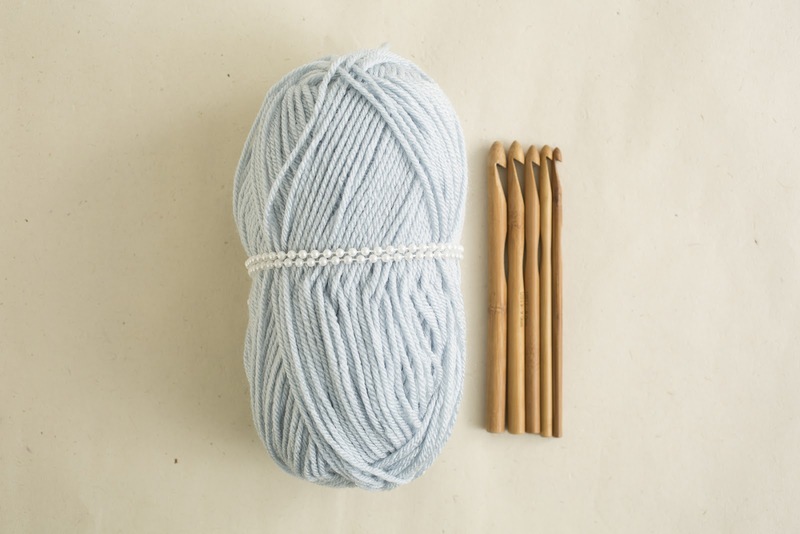 If you've ever wanted to start your own crocheting circle or group, she has great information on how to get it going! The magazine has lovely full color photography and the information is presented in a clear and aesthetically pleasing fashion, making me want to keep flipping through the pages. Thanks so much for your kind words about my article! I hope some folks do get started with crochet circles after reading it.